On the Tools is the largest Online Construction Community in the UK. 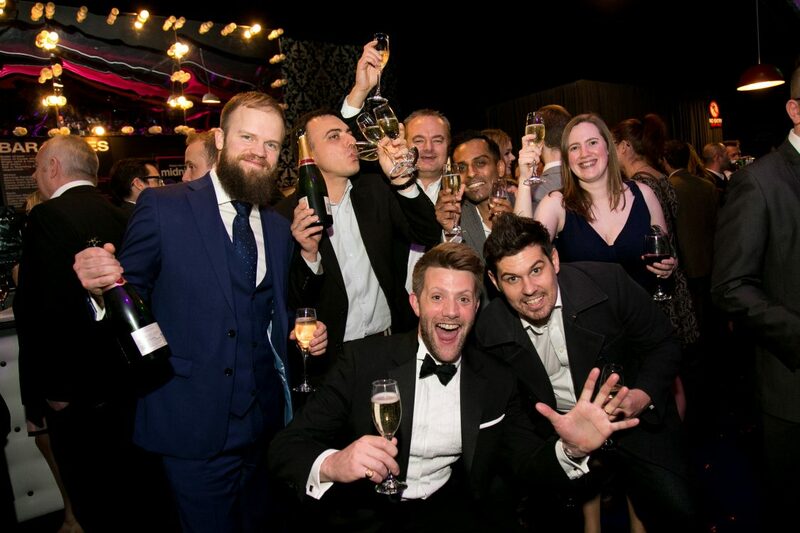 The On the Tools Awards will celebrate and reward construction workers, sub contractors, tools and equipment manufacturers and construction companies from across the UK. The awards will be a unique opportunity for every element of the construction industry to come together and celebrate our sector. The event will attract over 300 guests from independent brickies through to major house builders and training providers to tools manufacturers. It’ll also be one hell of a party! Hosted by Justin Moorhouse, it’s an event not ot be missed. 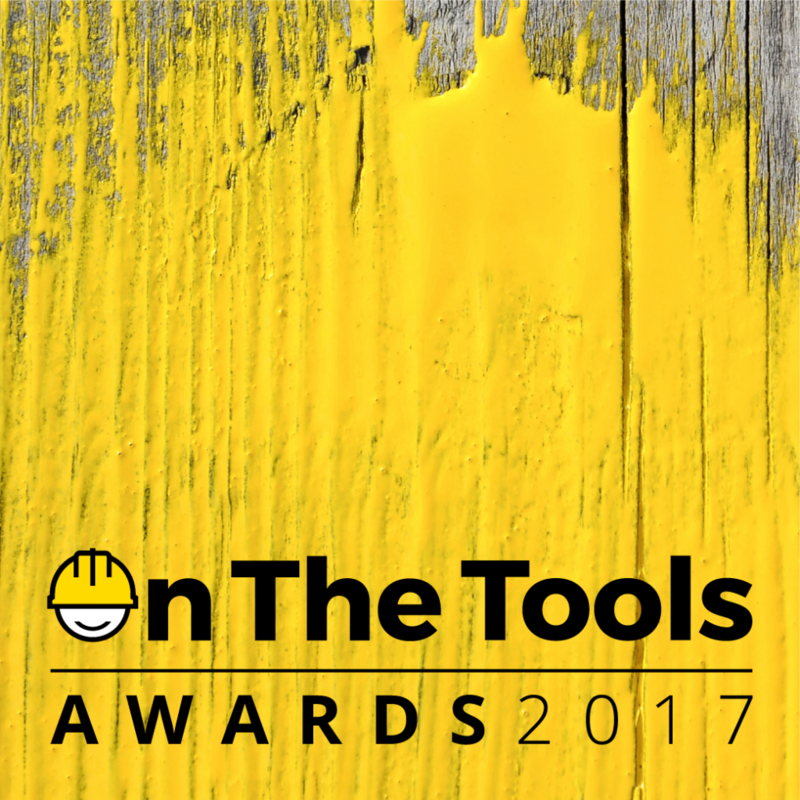 The On the Tools awards are brought to you by On the Tools, the largest Online Construction Community in the UK and Don’t Panic Projects, a specialist awards ceremony events agency.